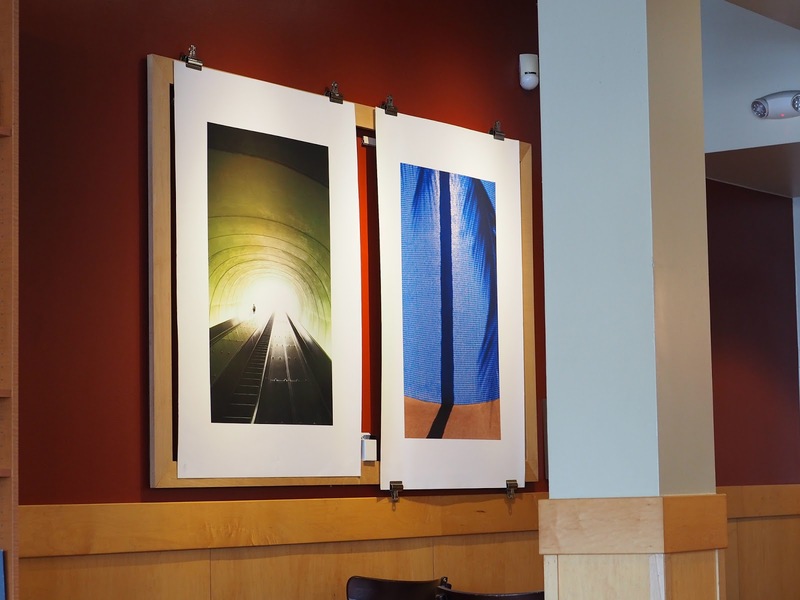 The Visual Science Lab / Kirk Tuck: Jeremy Green, put up two really nice photographs at my local Starbucks. Terrific collection. Thanks for the link. The framing/mounting looks awkward and clumsy but the images are fantastic. Went to the website, you friend has a nice vivid style.